Want a quality job doing? 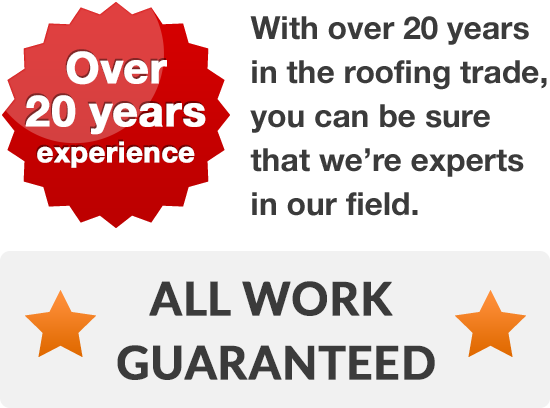 We use the latest, hardwearing and built up felt roofing which is guaranteed to be long lasting and give you excellent service at a modest price. 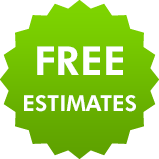 If you live in Warrington or its surrounding areas and need felt roofing repairs or installed then call us for a free no obligation quote. Our expert roofers can do wonders repairing damaged or worn areas of felt roof and can install a brand new roof in no time. Whatever the size of the job, from a small shed to a large business premise, we guarantee a prompt response and high quality workmanship. Looking for a built up felt roof in Warrington? Professionally installed by one of our experienced roofers you can be assured that your felt roof will be long lasting and look good. As all our felt roofing is guaranteed once we have completed your job, you can relax. 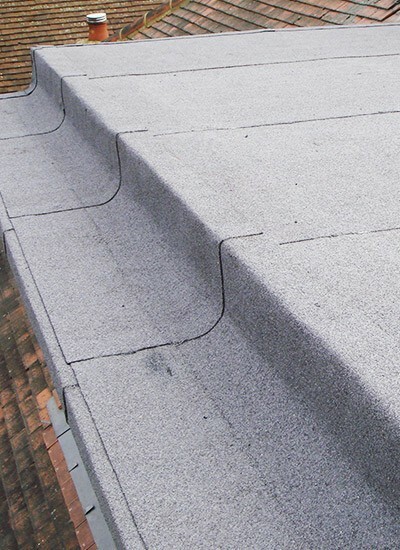 If you live in the Warrington area and are thinking about installing a built up felt roof or need felt roofing repairs, then get in touch now for expert advice and a free, no obligation quote. We respond promptly to all enquiries and welcome your call. Just pick up the phone and call Warrington 01925 204 875 today and we'll answer any questions you have about felt roofs.